Keys to Rome is a unique international exhibition on Roman culture launched simultaneously in Rome, Sarajevo, Amsterdam and Alexandria on September 23, 2014. The exhibition used immersive technology to present and connect these regional cultures within the Roman Empire, highlighting their diversity and commonality over centuries of Roman rule. Combining real artefacts, digitally restored 3D objects and beautiful virtual environments, visitors can travel back in time to search for lost objects and discover more about the lives of their owners. 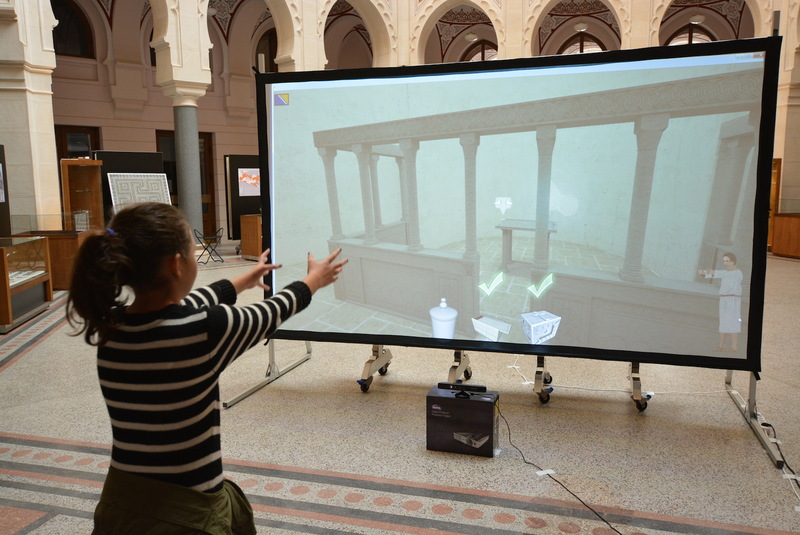 The exhibition also included the Digital Museum Expo: a showcase of cutting edge interactive and immersive technologies developed for use in museums. 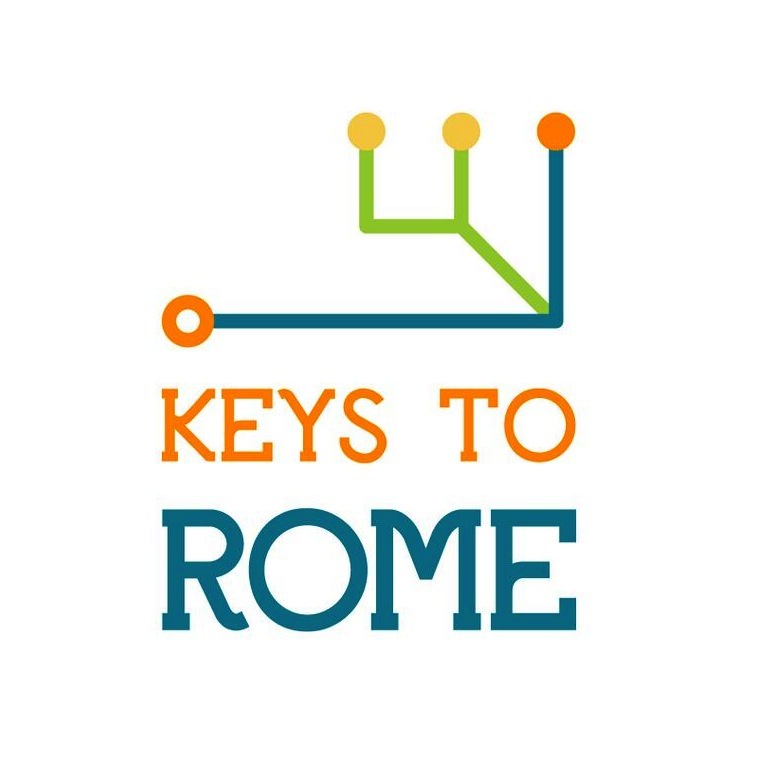 Keys to Rome was organised by V-MusT, the Virtual Museum Transnational Network, and curated by archaeologists, art historians, architects, computer scientists and communication experts. 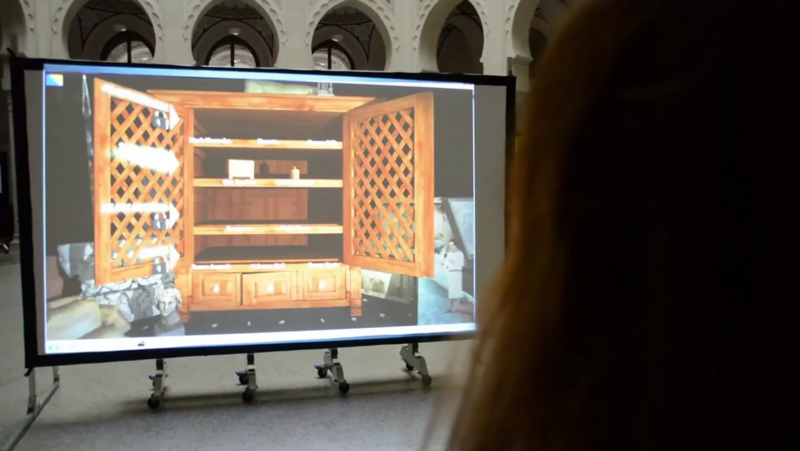 Visual Dimension worked on the digital restoration of several artifacts and on the creation of many virtual environment used in the exhibition. We developed several applications that have been on displayed in the four venues: the Allard Pierson Museum in Amsterdam, the Trajan Fora Museum in Rome, the Biblioteca Alexandrina in Alexandria and the City Hall of Sarajevo. Virtex is a multisensory approach for exhibiting objects. 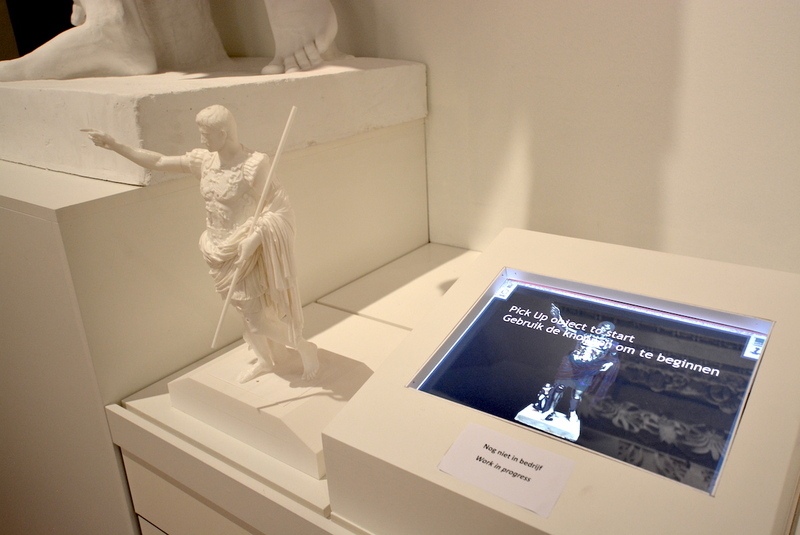 Through Virtex, a replica of a museum object or monument is turned into a storytelling device. Electronics are integrated into the replica in order to make the 3D print of the Ara Pacis and the Augustus statue of Prima Porta interactive. In this way, by touching the surface of the digital printing, the user will be able to learn more from a video description with audio. Both objects mentioned above have been developed for the Keys2Rome exhibition. A project with another museum object is in negotiation and could be ready by DH2015. It is also expected that a refurbished version of the first Virtex prototype (12th century ivory crosier) will be ready by DH2015 and can also be demonstrated. Virtex Light was on display in Rome and permanently in Amsterdam, while Virtex was on display in Amsterdam and Sarajevo, and demonstrated in the other venues and during Digital Museum Expo. One of the environment chosen to be digitally reconstructed was the early Christian basilica of Cim, near Mostar, in Bosnia and Herzegovina (Vth – VIth centuries). Moving from the analysis of the remains and the archaeological data, we came up with a reconstruction of the building, the stone decoration of the altar area and the surrounding landscape. This 3D environment was used in the Admotum application and shown in all the Keys to Rome venues. 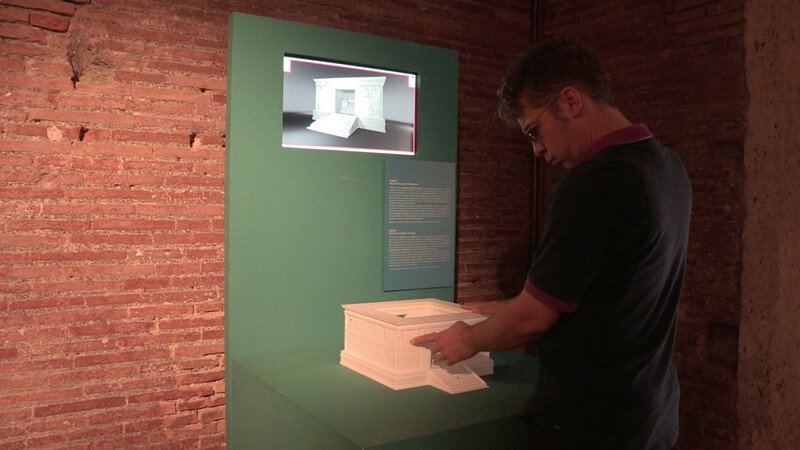 Visual Dimension provided several 3D models of objects and roman environments for enriching the Admotum scenarios and for the intro movie of the exhibition. They include the reconstruction of a roman kitchen, closets and chests, pottery and decorations. Visual Dimension provided the digital restoration of the Cesarion for an innovative application called Revealing Flashlight. 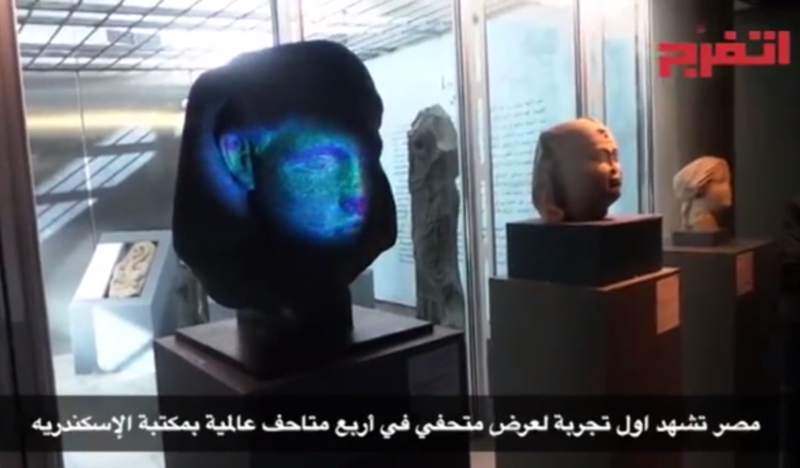 By using Leap tecnology, visitors of the Biblioteca Alexandrina were able to explore the original appearence of the eroded statue thanks to a digital overly projected on the statue.